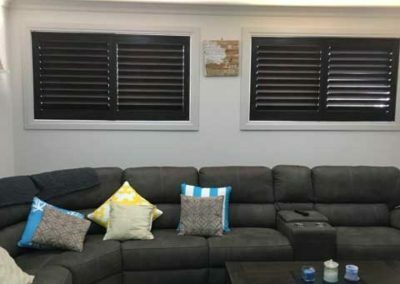 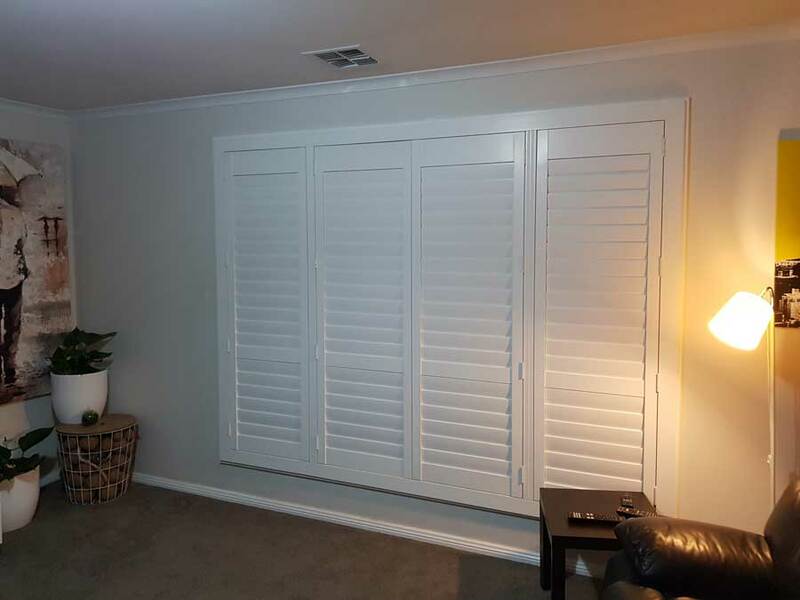 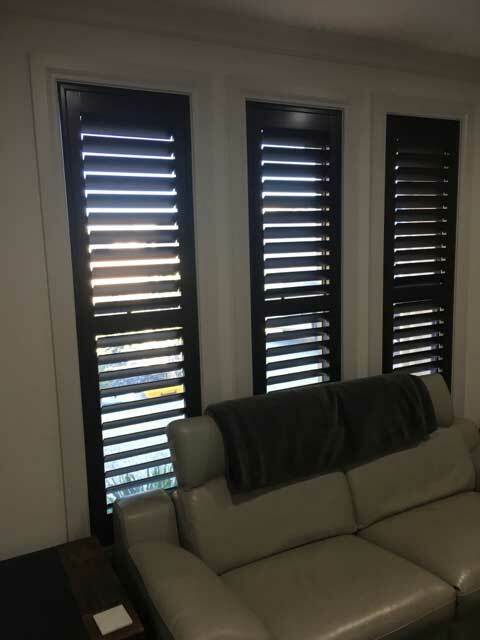 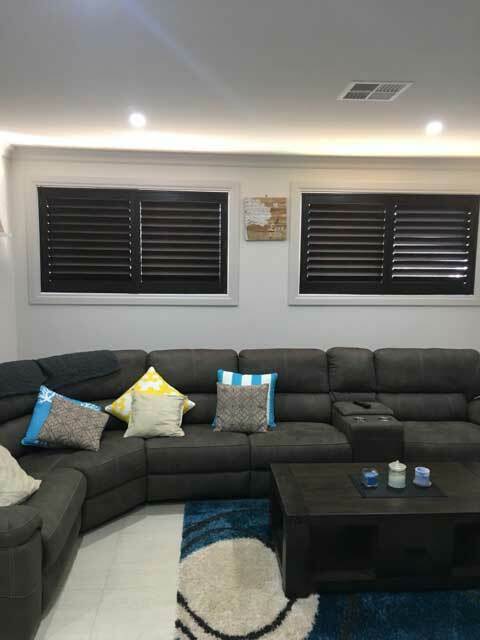 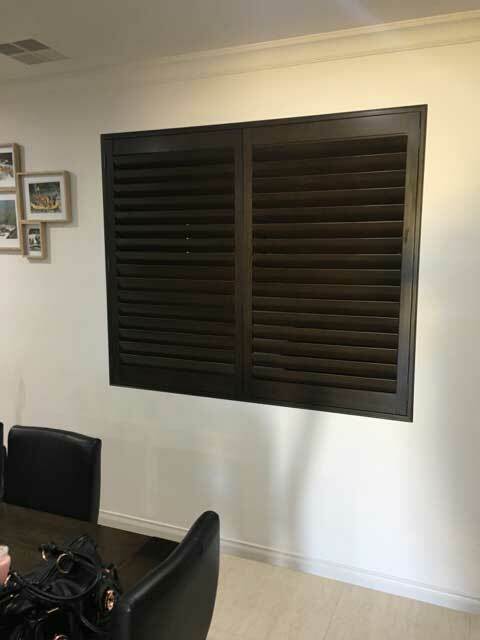 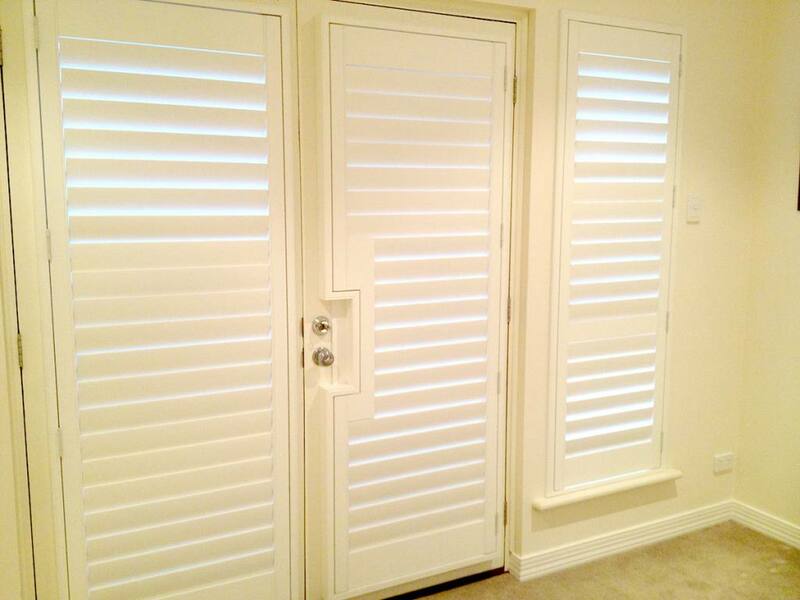 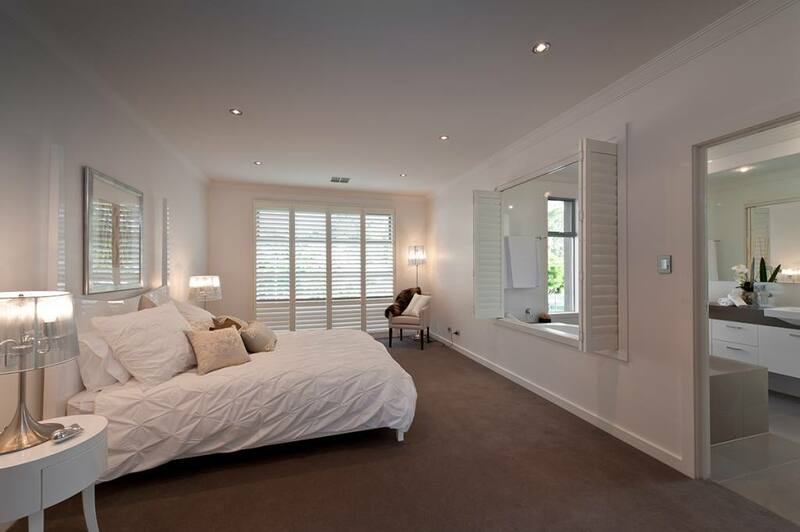 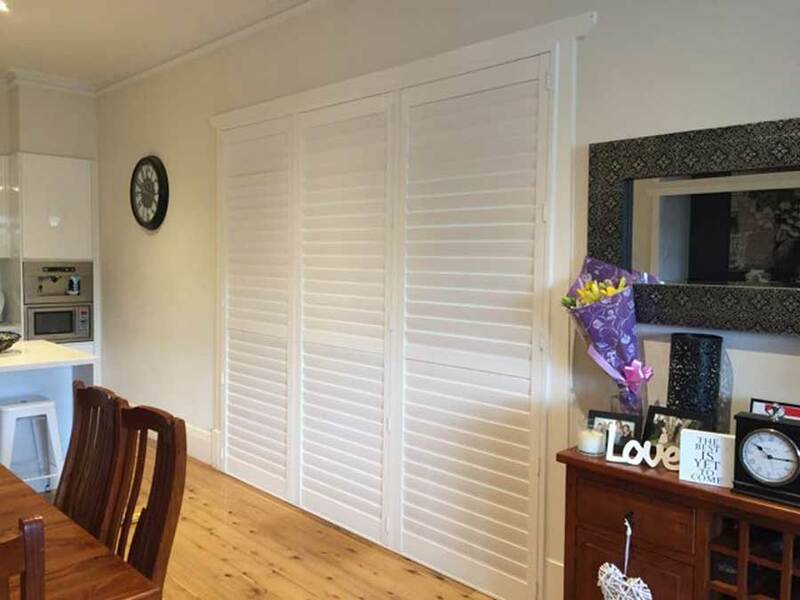 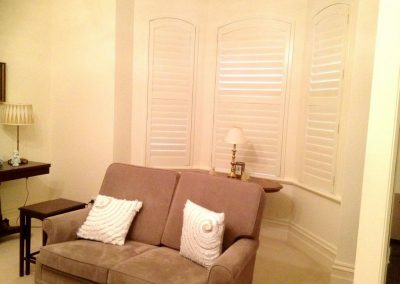 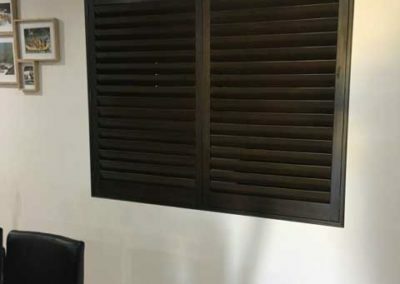 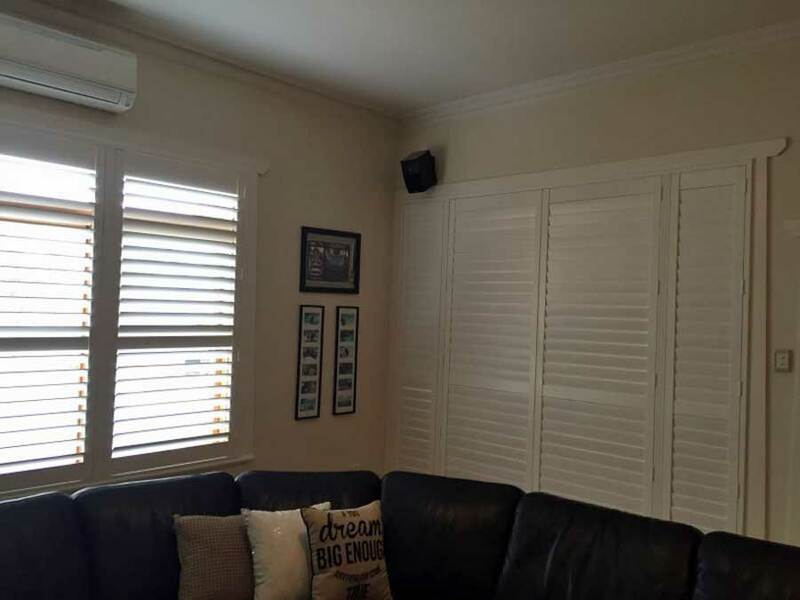 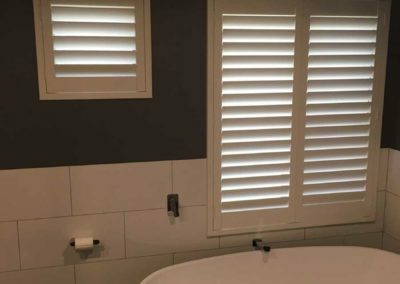 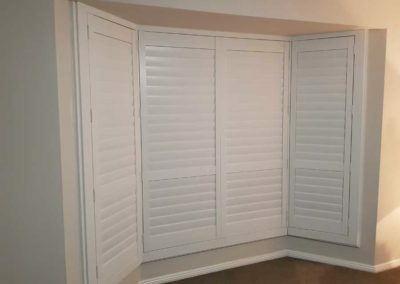 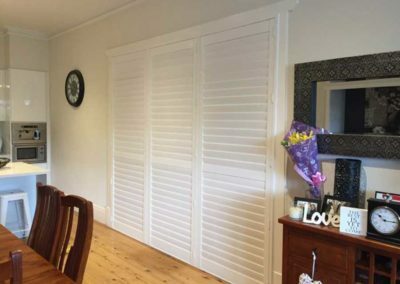 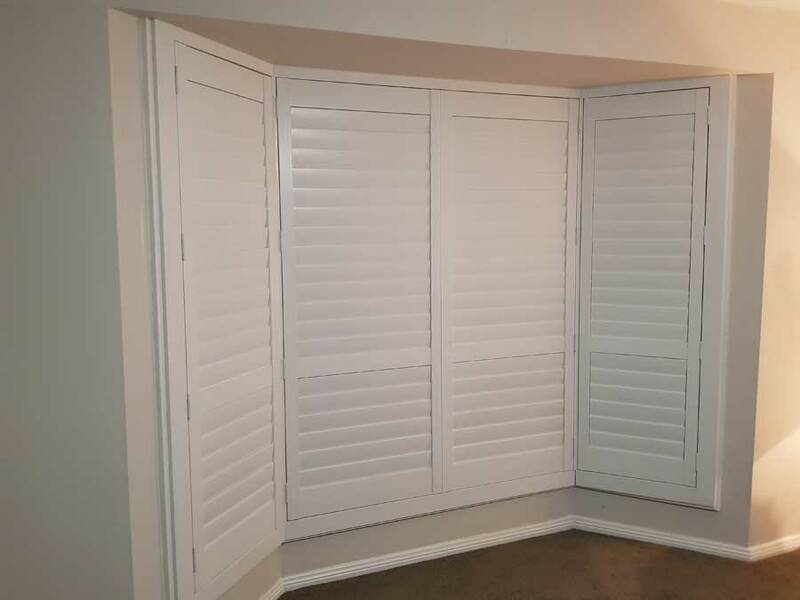 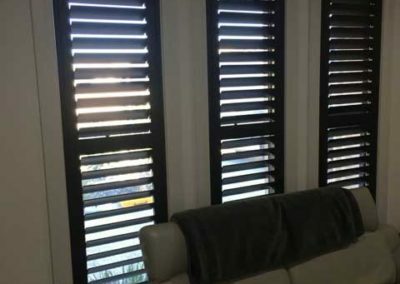 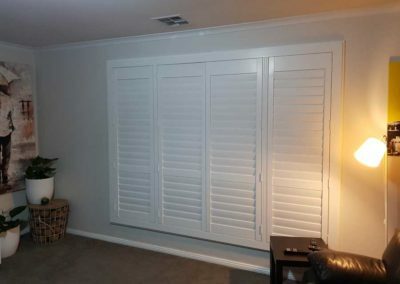 Skyworld Blinds have teamed up with Sixth Avenue Shutters to bring you one of the most beautiful ranges of shutters on the market, by one of the world’s largest and most reputable designers and manufacturers. 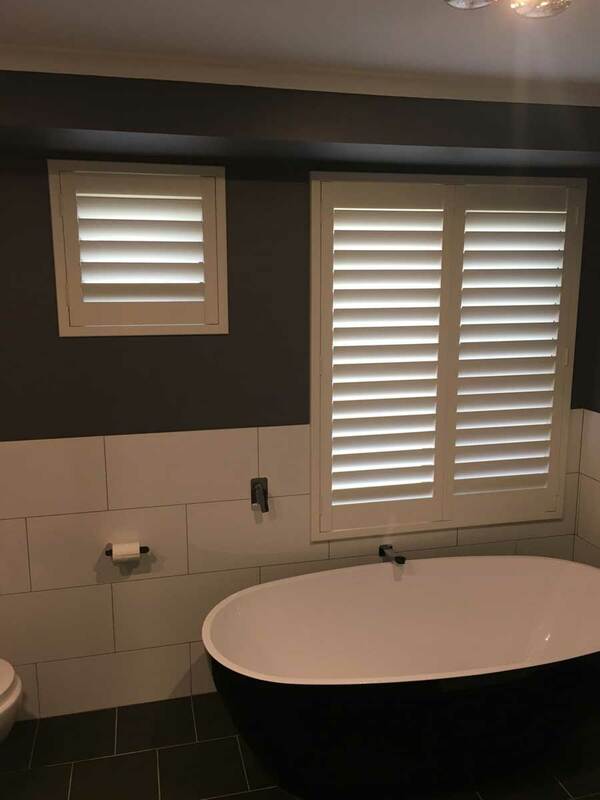 Offering a diverse range of colours and finishes, our entire shutter range is backed by an industry leading warranty on workmanship, giving you peace of mind that your investment will stand the test of time. 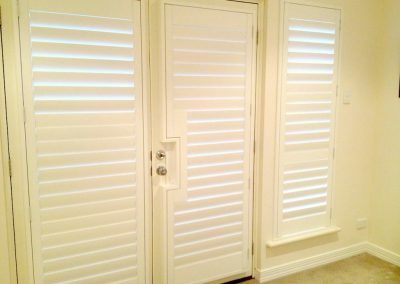 backed by a lifetime warranty on workmanship. 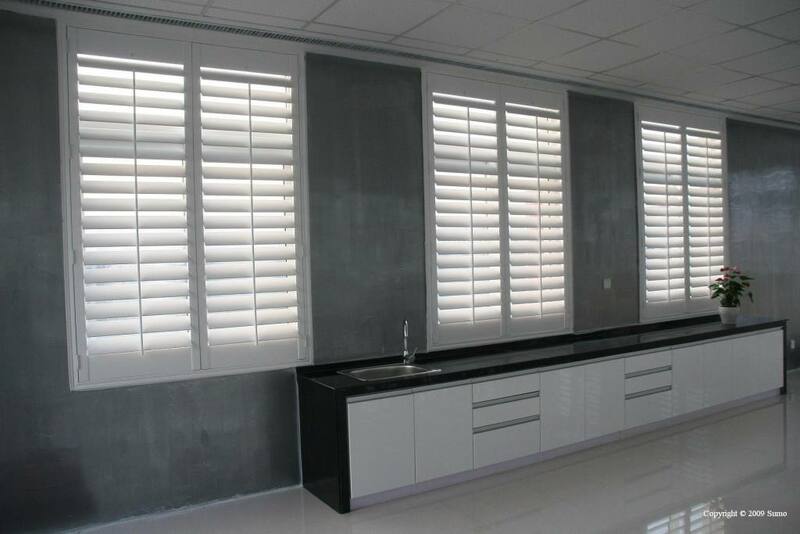  assistance with quotation and product selection, check measure, installation and after sales service.